1. Go to Help --> Install New Software. 2. 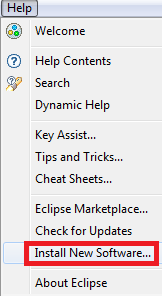 Click "Add" button to add a local repository. 3. 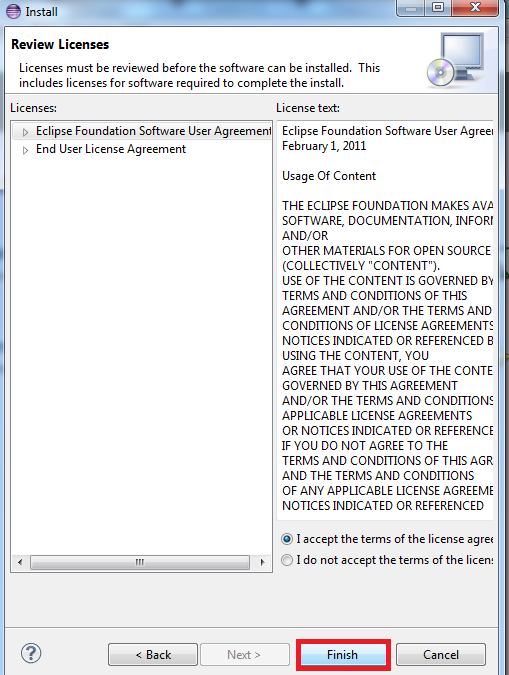 Give the name as "Force.com IDE" and URL as "http://media.developerforce.com/force-ide/eclipse42". 4. 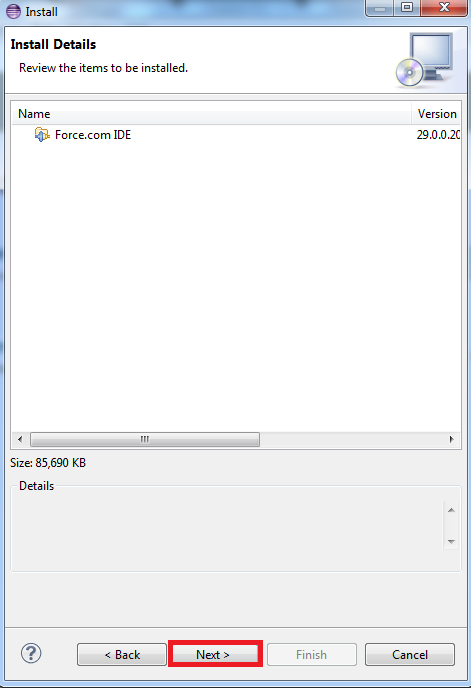 Select "Force.com IDE" and click "Next" Button. 6. Accept the Terms and Agreement. Key does not exist error. No Repository Found. The procedure was easy to follow. It works. Thanks.